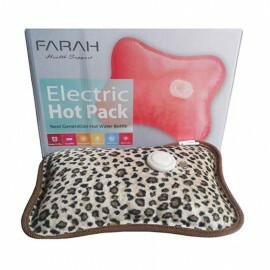 It can ease pains such as arthritic, toothache, headache, back and neck pain, chilblain. 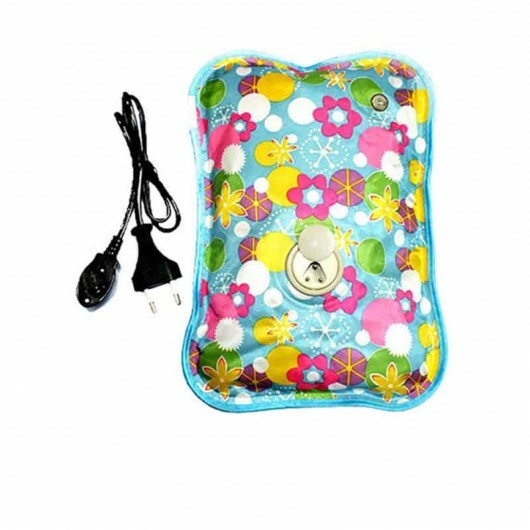 It takes 8-12 minutes charged the warmer and it can keep warm for 2-8 hours. 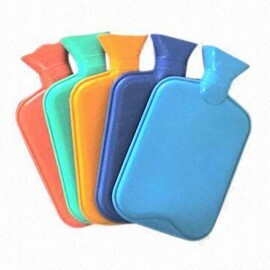 It can keep warm and make you feel very soft, comfortable and convenient.